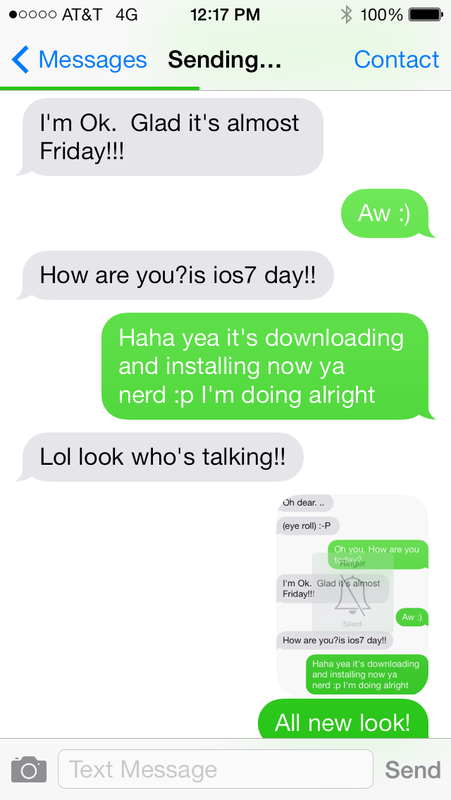 So I’ve been crazy excited for iOS 7 to arrive and today at 11AM (Mountain Time) it did! I had no problems downloading and installing it on my iPhone 5, but so far I’m having issues with my iPad 4. It downloaded the update but when I try to install it it says ‘software update unavailable’. Anyway, I love the new look and feel of everything and the way it switches between apps now is awesome. 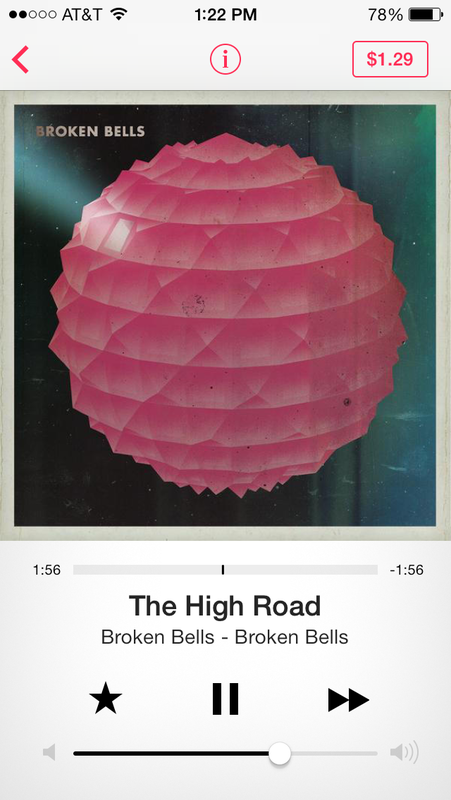 I’m particularly in love with iTunes Radio. I love the design and I’ve been listening to ‘Ra Ra Riot Radio’ for the last hour and have discovered more amazing music than I ever have on Pandora and Spotify. I’m pretty certain I’m going to end up subscribing to iTunes Match as a result. 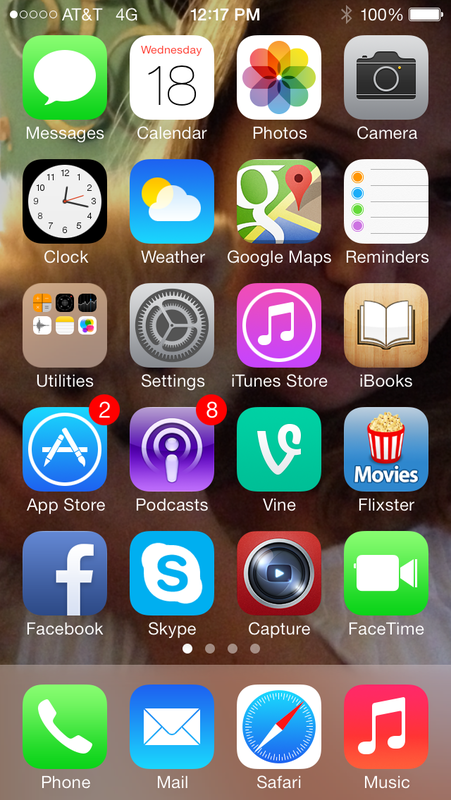 This entry was posted in Apple, Technology and tagged Apple, ios, iOS 7, iPad, iPhone. Bookmark the permalink.